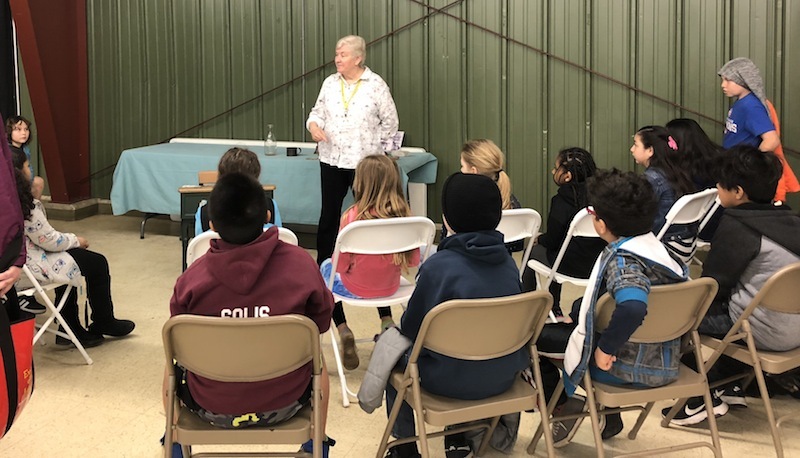 More than 1,500 third- and fourth-graders visited the McHenry County Fairgrounds April 10, 11 and 12 to learn about agriculture's role in their daily lives – and the lives of their forefathers. The expo has been held on alternate yearss since 1988 and has reached more than 42,000 students. 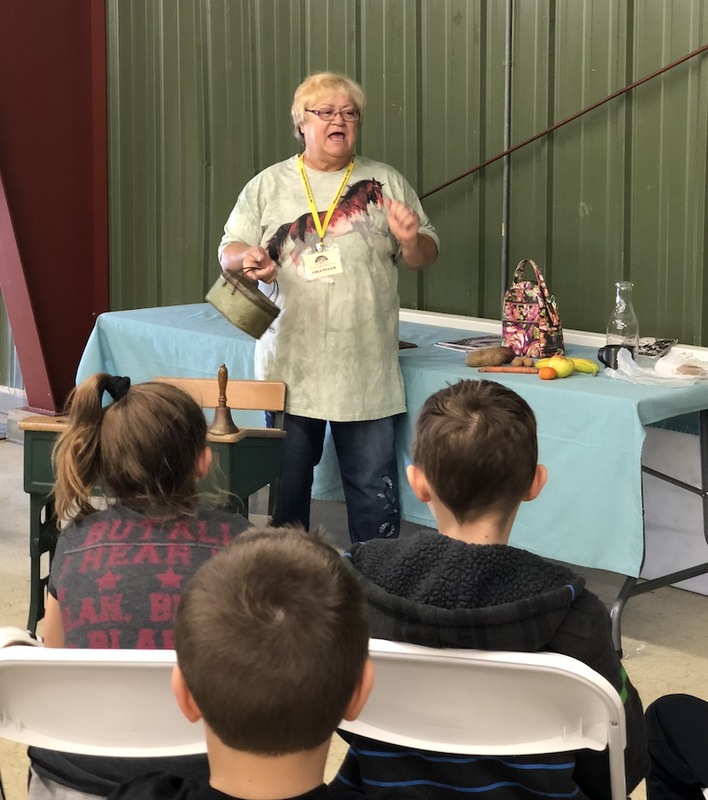 Roughly 200 volunteers donate their time and talent to the three-day event, including our own dedicated group led by Membership/Volunteer Coordinator Kim Ortega. Special thanks to volunteers Judy Beth Hervert, Mary Noe, Betty Miller, Chris Frenz, Nancy Fike and Lonni Oldham.